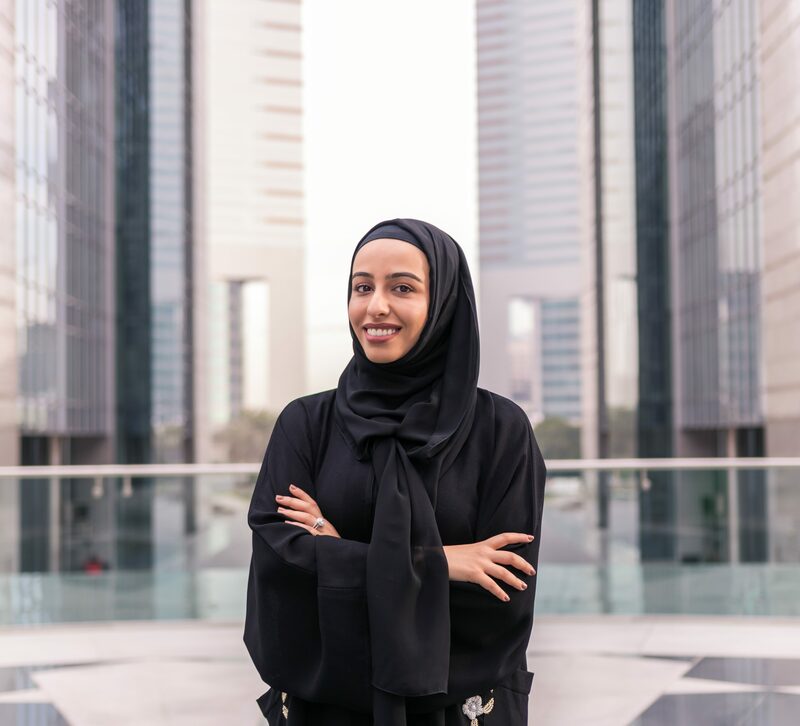 Ayesha joined the DIFC Courts in the role of case progression officer in March 2015 and was promoted to the role of Assistant Registrar in 2018. She currently oversees the progression of Court of First Instance, and Court of Appeal and Enforcement cases. She provides support to the Registry in its day-to-day functions. Ayesha holds a Bachelor’s Degree in Law and Political Science from University of Saint Joseph Dubai, and studied there on a scholarship from the Edad leadership programme. She is also qualified to appear before the local and federal courts in the UAE. Can you describe a day in your life as an Assistant Registrar and SCT judge? Starting a typical day at the Courts, I’ll make sure to monitor the Registry inbox, viewing the correspondence that is coming through and ensure it is directed to the relevant channels. I also sit with various Registry staff such as case progression officers, administrators, or back office support, to offer assistance or support in terms of case management. Additionally, I oversee consultations. This involves preparing and reviewing a list of issues and discussion points to go through on the case files. Issues normally relate to diffusing people’s anger when it comes to contentious elements of a case. We have to be mindful of keeping a case on track, whilst also working through potential areas of contention. Ultimately, the ideal scenario is to reach an understanding in an amicable manner and to encourage a swift settlement. The SCT recorded an 85% settlement rate for 2017, so this is very encouraging. What are the qualities that make a good judge? Firstly, one must possess a thorough understanding of the laws, regulations and procedures. The very nature of SCT proceedings dictate that we must be resourceful, sympathetic, empathetic and evenly tempered. As SCT judges, we are always eager to learn, not only from more senior judges at DIFC Courts, but also from the parties utilising our services. What is the process to qualify as a SCT judge? Firstly, all SCT judges must qualify as accredited mediators. Early phase learning can be absorbed with consultations, with on-going training required for litigation practices. In addition, judicial training must be undertaken for the purposes of drafting objective, concise and reasoned judgments. What does the Year of Zayed mean to you as an Emirati? Sheikh Zayed was the founding father of our nation and without his contribution, dedication and vision, the UAE would not be where it is today. The Emirati community continues to practice the teachings instilled by the late Sheikh Zayed, building a nation that embodies community and tolerance, giving back to those most in need. It means a lot to be able to celebrate those values across our personal and professional lives.